2; Return to M. Goodall. Mrs. Robert Arneson, North Shore Road, Oswego, Oregon. Description [Note taped on front]: Transportation on Oswego streets in 1893. Mrs. Marks and carriage. 12A' 5 1/2 x 3 1/4. Transcription 2; Return to M. Goodall. 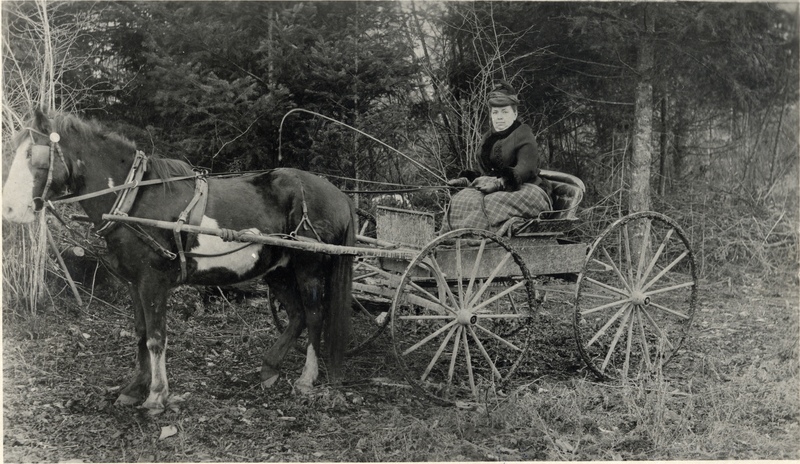 Mrs. Robert Arneson, North Shore Road, Oswego, Oregon.